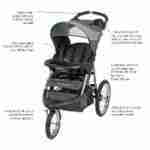 An inclined infant sleeper and playtime seat in one. 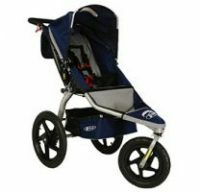 The inclined seat helps baby sleep all night long. A gentle push rocks the sleeper back and forth. 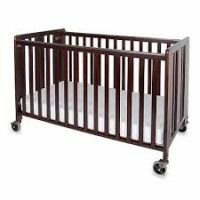 The Rock N Play Rental Fort Lauderdale is an inclined infant sleeper and playtime seat in one. 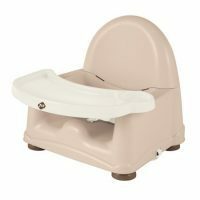 The inclined seat helps baby sleep all night long. Thus a gentle push rocks the sleeper back and forth. Light-weight design for portability and storage. Additionally a three-point restraint for safety. Cover is machine washable and dryer safe. 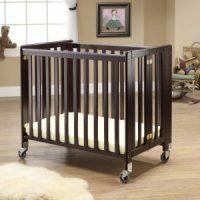 Rock N Play rental Fort Lauderdale is intended for newborn to 25-lbs. If you depart prior to pick up, then call to notify us so we can reschedule your Rock N Play Rental Fort Lauderdale pick up time.